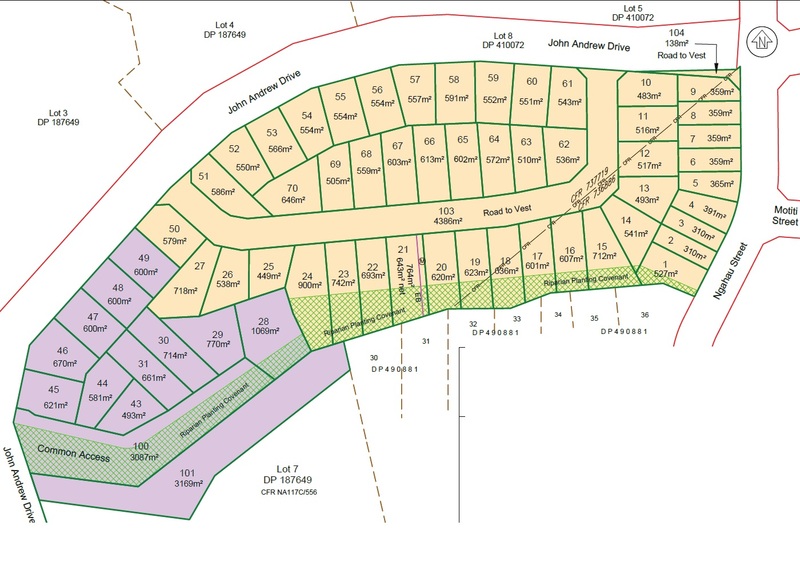 This is the second stage of a subdivision in Warkworth that Chester has been involved in. Chester provided the civil engineering services for the development. 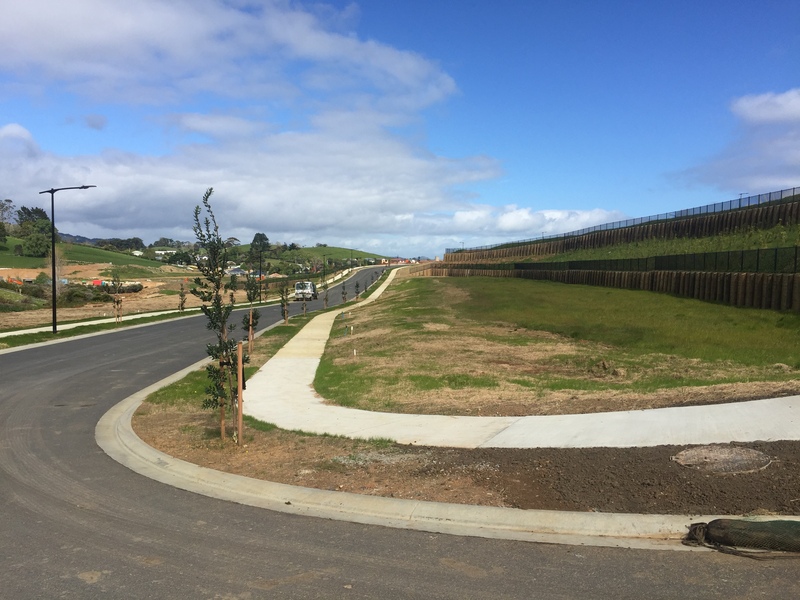 This subdivision will provide over 70 homes to the people of Warkworth.